Our team at Better Sounds Australia is dedicated to saving the environment by avoiding the trend of our throw-away society. Difficult repairs that require precision and skill, from the smallest of adjustments through to severely damaged instruments, have always been our specialty here at Better Sounds Australia. Our craftsmanship at Better Sounds Australia is internationally approved. 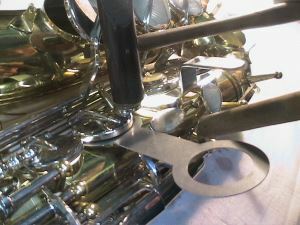 For high quality repairs that will last the lifetime of your instrument. 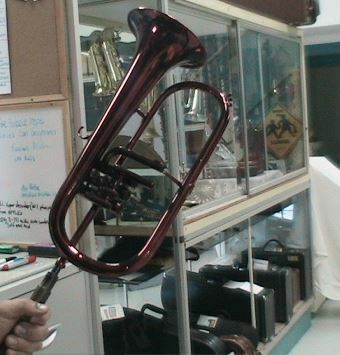 Rare, valuable and unique instruments, or instruments holding sentimental value, we offer a Restoration service to bring instruments of virtually any condition to like new, or better-than-new, condition. 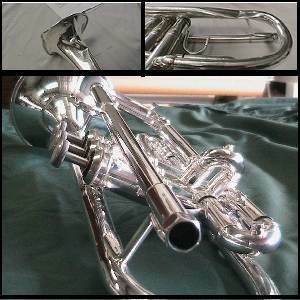 Better Sounds Australia gives you the confidence that any instrument we sell has been checked, thoroughly cleaned, adjusted and repaired to ensure you have years of trouble free performance. We offer our guarantee and high quality after sales support. The difference here at Better Sounds is being able to pre-try any instrument in our beautiful large on-site studio room! Our studio offers a very unique recording environment. For those with the passion and desire to create stardom or personal memorabilia. Our studio room can meet your needs, as an individual performer, or a full band setting. 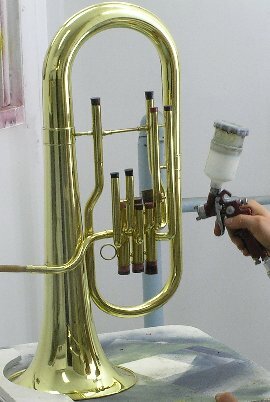 Servicing and cleaning of brass, woodwind and string instruments, as part of your regular maintenance program. Minor and major repair, including dent removal, valve alignment, rod and pad adjustment and refinishing in a variety of finishes. 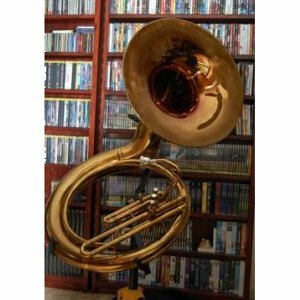 Full restoration of vintage, sentimental, or severely damaged instruments, including full valve rebuilds, recreation of parts and refinishing. Custom work and modifications, including acoustic bracing, key extensions, tubing, artwork and color changes. Recording and production, in our acoustically designed studio. Protection products including our own Horn Dent Guards. 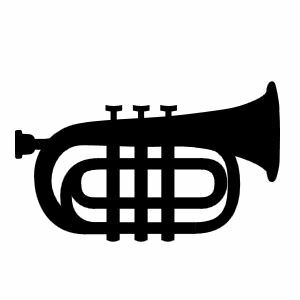 Thank you for visiting the Better Sounds site! You are at the right place for quality repairs, restoration and custom work in our advanced engineering workshop. We are focused on providing very high quality solutions and services to customers around Australia and the world. We are proud of our reputation, and work hard to protect it! The boys here at Better Sounds are genii, brilliant, unbelievable and are such gentlemen. There is no other instrument repairer / restorer I would consult with. They love their work and I love their commitment to perfection.